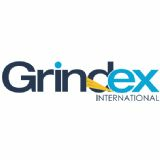 January 26, 2016 - NUM will be demonstrating an innovative new development to its renowned NUMROTO tool grinding software at GrindTec 2016. The company is launching a suite of enhancements for the package, including new gash out-X and flute-X facilities that pave the way for next-generation complex geometry tools. NUM has also further enhanced the flexibility of NUMROTO by adding a number of new facilities for end-mills and drills. These include 'Quickedit' pages to simplify parameter selection for re-sharpening standard tools, predefined minimum cycle times to ensure reliable communication between the PC and the CNC even when generating very high precision tool paths with many points, and optimised grinding of rough profile end-mills. First launched in 1987, NUMROTO software has become the preferred choice for many of the world's leading manufacturers of machines for the production and re-sharpening of tools such as end-mills, drills, step drills, form cutters and many others. Compared to some competitive products on the market, the software provides a much more direct and efficient path between tool design and manufacture. 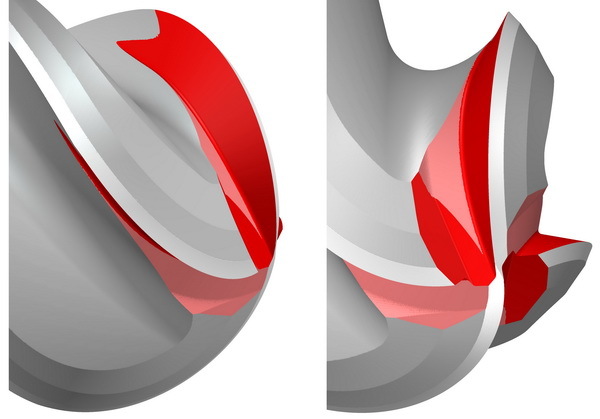 Featuring an integrated modelling-simulation-interpolation chain, NUMROTO avoids the sequential CAD-to-CAM and CAM-to-CNC translation phases of conventional software approaches and provides a true WYSIWYG output. 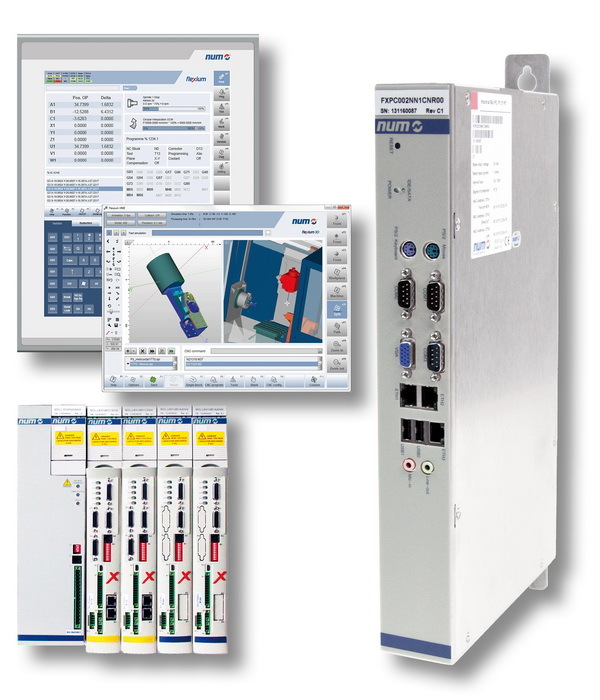 This helps users of tool grinding machinery sidestep multiple data format changes and emulations. NUM's stand at GrindTec 2016 - 7070 in Hall 7 - should be the first port of call for visitors wishing to see the future of CNC machine tool automation. Technical staff, equipped with computer workstations, will be on hand to demonstrate the advantages of NUMROTO software and to answer customers' questions. NUM will be demonstrating the latest enhancements to its NUMROTO tool grinding software at GrindTec 2016. This software can be used on all NUM CNC systems, including the latest-generation Flexium+ systems.